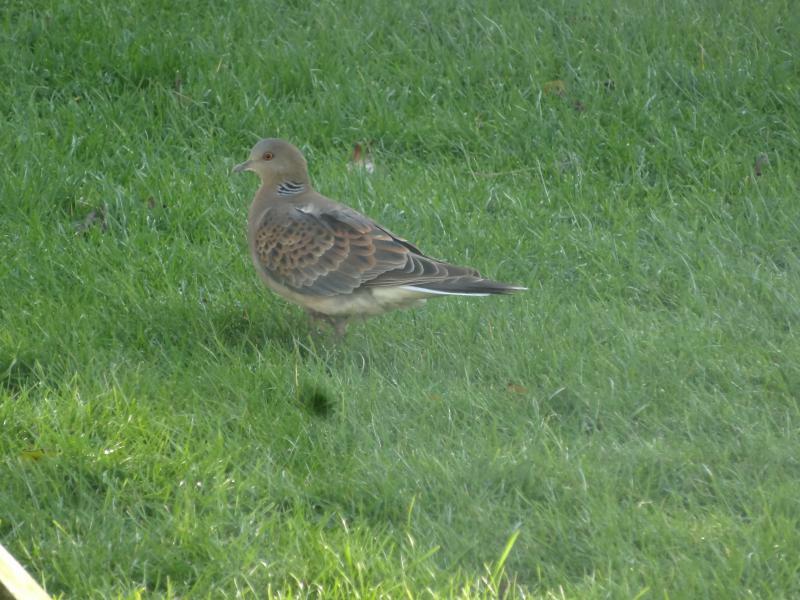 14 December, Zoutelande, Veere, Zeeland, photographed (B Dingemanse, D Dingemanse; Dutch Birding 37: 56, plate 80, 2015); This bird could not be identified to subspecies S o orientalis or S o meena (Rufous Turtle Dove). 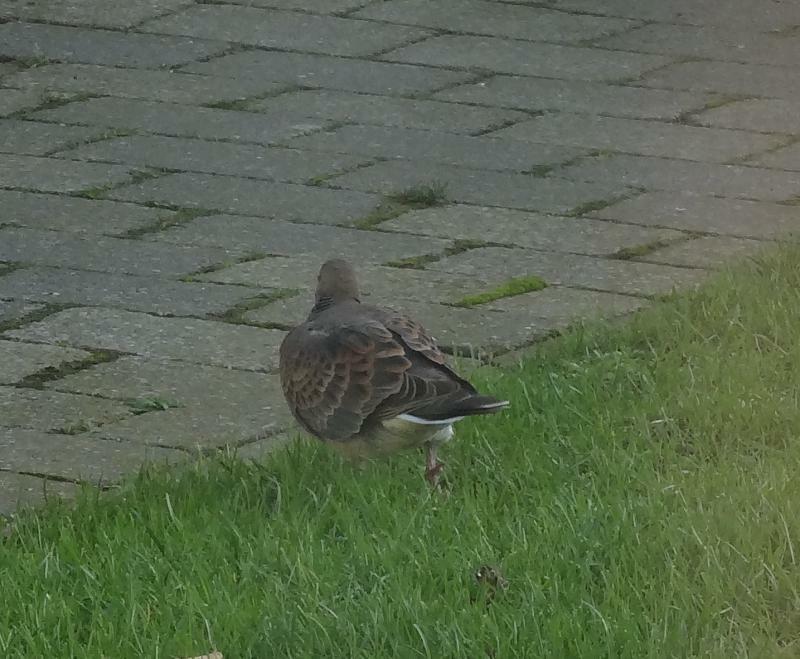 The bird at Zoutelande was photographed in a garden and photographs were not detailed enough to identify it to taxon. The previous three records were all assigned to meena (December 2009 to April 2010, November 2010 and October 2013). Annual Report 2014.